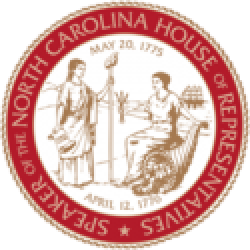 Raleigh, N.C. – Last week the nonpartisan Tax Foundation ranked North Carolina’s tax climate the 11th best for business in 2018. 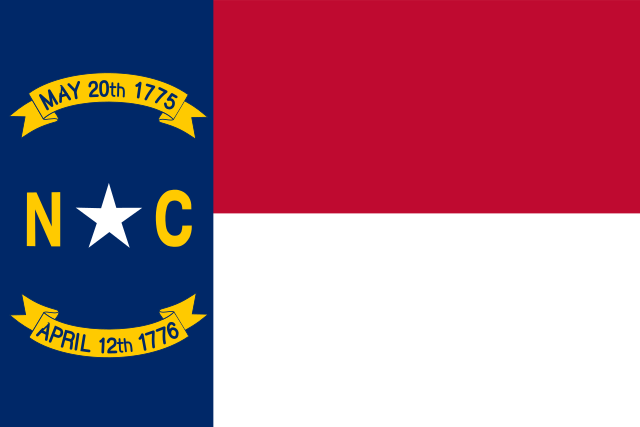 North Carolina recently climbed the rankings from 41st – passing 30 states in 3 years – after tax relief passed by the state’s Republican-led legislature. The annual State Business Tax Climate Index compares each state’s overall economic competitiveness based on five categories of tax rates and structures. Since 2011 the state General Assembly has reduced the sales tax, income tax and corporate tax rate imposed on North Carolina families and businesses. North Carolina Republicans also tripled the zero-tax bracket for families paying personal income taxes, ensuring an estimated 1.5 million low-income workers will owe no state income tax by 2019. 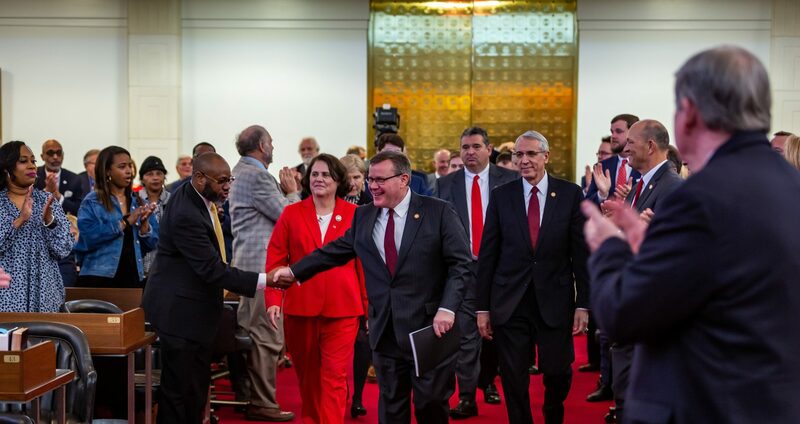 “North Carolina’s surge in economic competitiveness means more jobs, higher wages and better opportunities for families and businesses who call our state home,” said House Speaker Tim Moore.